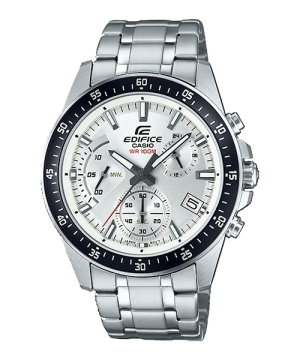 Edifice Analog watches are made of stainless band and case with a mineral glass. 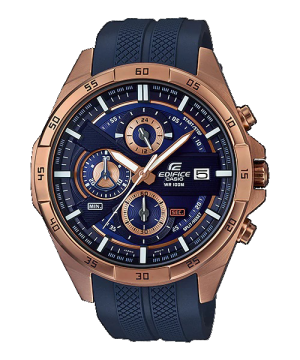 These Edifice carry multiple layered dial design with 3 Hand Analog functionality for a Large and Simpler look. 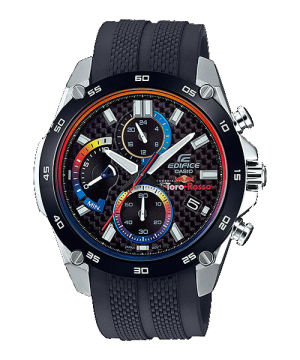 These watches are 100M water resistant with day and date display feature in the dial. 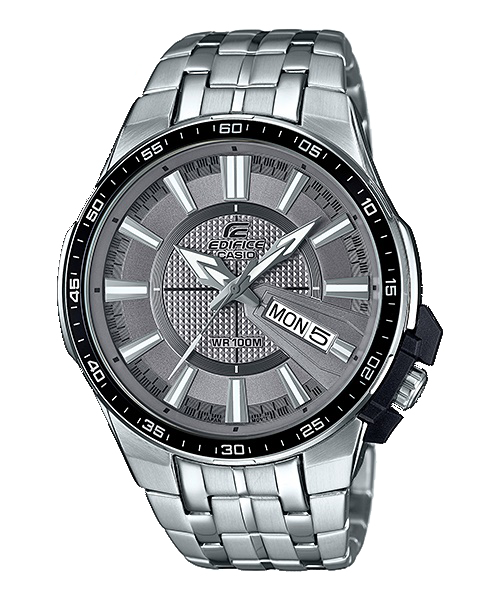 It’s layered dial design is kept at minimalistic yet powerful which adds a unique look to the overall watch face. 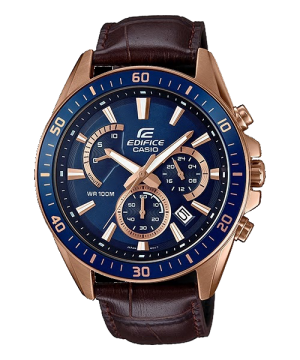 Large dial hands with great colour combination in Edifice Analog watches makes them stand apart.